The question posed in this discussion is about designing differently. We try to understand how is it that when exposed to a design problem with similar constraints, architects respond differently. How does the perception of context, change from one architect to the next? We have established in the previous discussion that each architect’s perception differs in insight and interpretation. The basic requirements of the design project already have limitations of material, construction methods and other physical components to which architects respond similarly. But there is a quality to each design and the designer’s perception that differs. Now we delve into the mind of such a designer, to explore his quest for uniqueness. To see whether it comes from a place of analytical inquiry or as subversion against conformity. Reasonable deviation from linear thought process is in succession to the question ‘why?’. When this question is asked, the architect is attempting to solve an issue. Uniqueness or innovation lies in the robustness of this question and the ability of the architect’s perception to fabricate it tangibly. ’why?’ also originates from the subliminal existential or the known, mostly brought about by rumination of his past experiences on the subject. Why do bus shelters have to be above ground? Why must they be daunting? Why do they need columns? Why have a bus shelter at all? The depth of the questions that we ask forms the groundwork for innovative solutions. A more superficial take of the problem would be asking ‘why not?’ Why not have a facade with no windows? Why don’t we cantilever this? ‘why not ‘comes’ from a place of emotion or feeling. But would it be fair to exclude the emotional facet or even to imply that feelings are baseless. 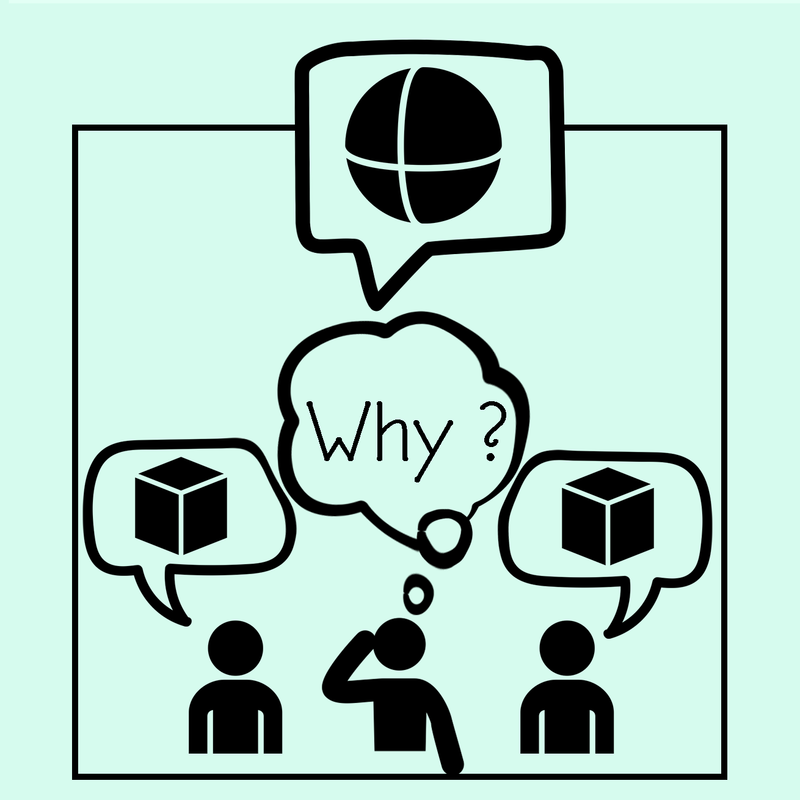 Couldn’t ‘why not?’ be an answer to ‘why?’. Surely, ‘why not?’ originates outside the safe zone. It might arise from the urge to design uniquely where uniqueness is the aspiration and not a product. Could aspirational creations be revolutionary? Are all products of design process innovative? Innovation is what engenders great architecture. The requirement for it being, to ask the right questions. To ask ‘why?’, and question its existence. To ask how to put it into action. To also ask ‘why not?’ and think of ‘what?’, if not. To ask and un-ask every factor and principle that goes into designing it. Who knows, it might be a revolution!